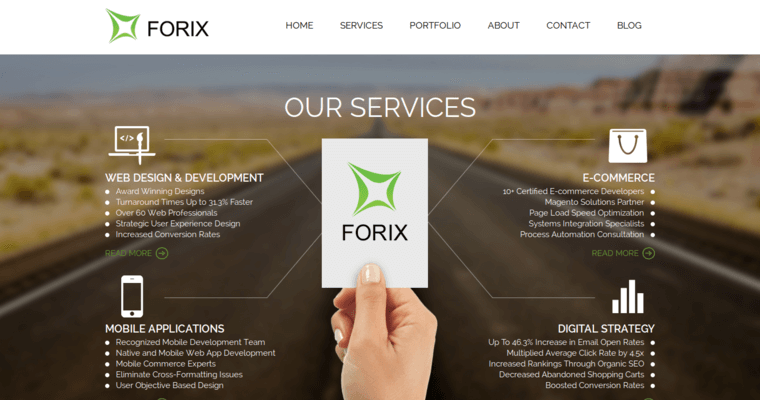 Forix Web Design is a community of detail-oriented, goal-centered marketing professionals who work with precision and dedication to develop a strong online presence for corporate leaders, small business owners, and entrepreneurs. The techies of Forix Web Design realize that optimizing traffic to the client's site is key to generating exceptional conversion rates. As such, the marketing mavens of the company specialize in utilizing up to date responsive web design services which ensure that the client's site can be seen across all platforms. 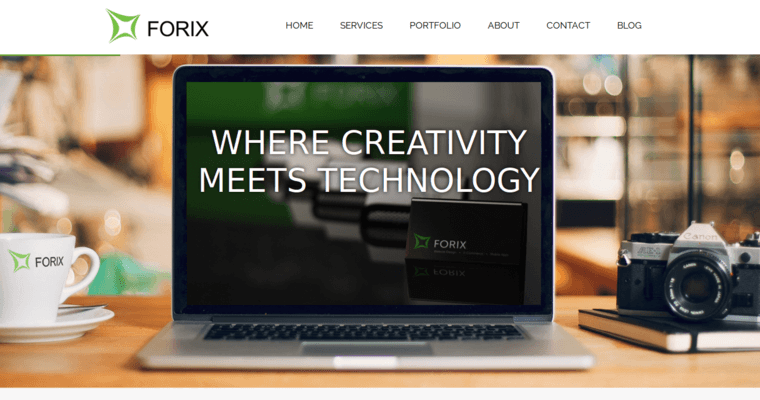 The techies of Forix Web Design also implement creative graphic design strategies to ensure that the site aesthetic is conspicuously original. 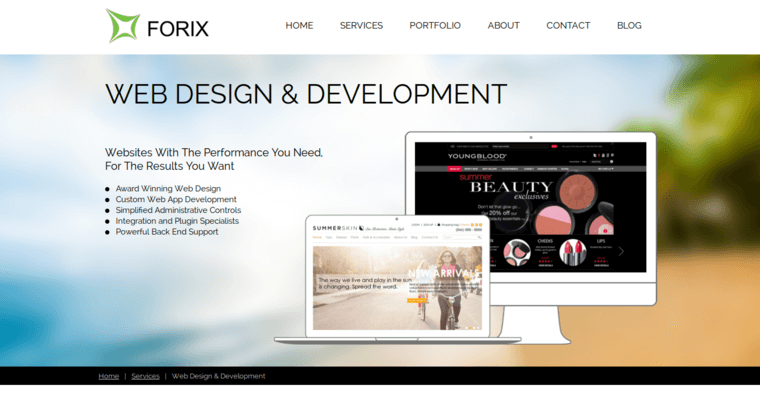 Choose Forix Web Design to get your brand moving forward immediately!